Fatigue, skin rashes, headaches, and hormonal imbalance—do any of these symptoms sound familiar? What about stomach cramps, bloating, constipation, diarrhea, mucous in bowel movements? All of these can be signs of Gluten Intolerance. The problem is that any number of other conditions also cause these symptoms, and many people go years without being diagnosed with an intolerance to gluten. If you’ve suffered for years, then Gluten Nurture could be the most important supplement you ever learn about. In fact, many people with gluten intolerance find that they also have difficulty digesting other foods as a result of years of intestinal damage. Gluten Nurture addresses that issue, too! 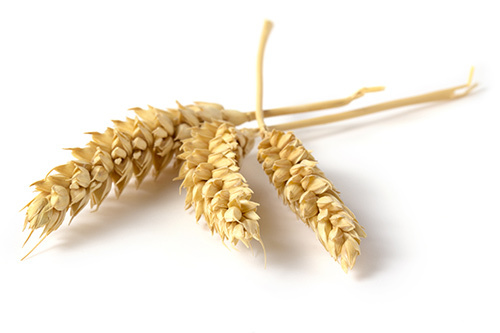 Gluten intolerance can be a hard condition to pinpoint. If you suspect that your headaches, skin conditions, and bowel problems are related to gluten, then the best thing for you is to reduce the amount of gluten in your diet. 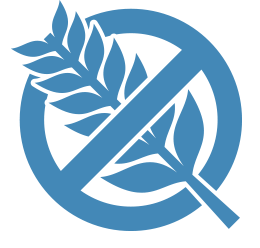 However, so many products contain trace amounts of gluten, that it’s hard to completely eliminate all sources. This formula works well for anyone looking for a good digestive blend with a little extra oomph for Gluten. This is one of our most powerful, potent blends. It covers all food categories, with special attention for those suffering from Gluten issues. That’s when Gluten Nurture comes in to save the day! 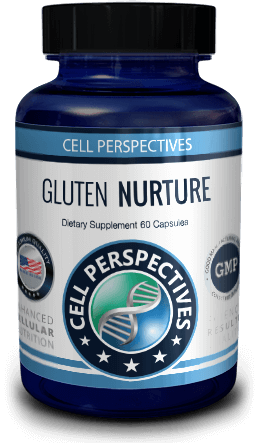 Gluten Nurture was designed for those who suffer from gluten intolerance, which is becoming a very common issue today. 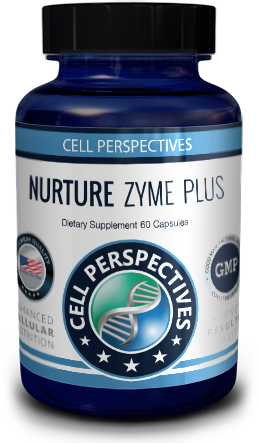 Sufferers can get relief by supplementing with specific enzymes that aid in breaking down gluten. We strive to produce distinctive, affordable, premium-quality products while making every effort to meet the demands of a dynamic market with innovative products, effective support materials, and unsurpassed service. These statements and products have not been evaluated by the food and drug administration “FDA”. The products, nutrition and or lifestyle suggestions on this site, or in this blog, or any of its written content, are not intended to diagnose, treat, cure or prevent any disease. You should always consult your primary care physician before these lifestyle changes.